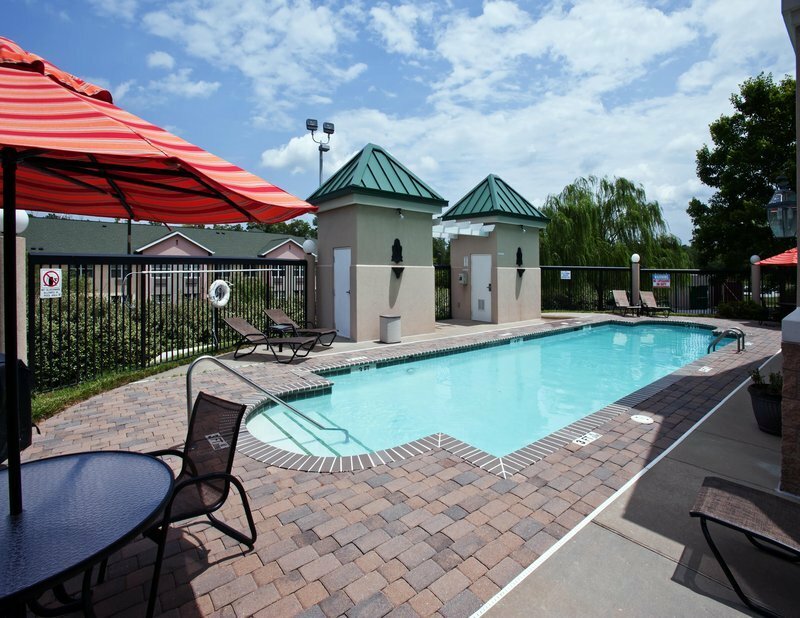 Homewood Suites By Hilton RDU Airport/Research Triangle Park Make your day hotel stay enjoyable and comfortable by booking your day stay at Homewood Suites By Hilton RDU Airport/Research Triangle Park. 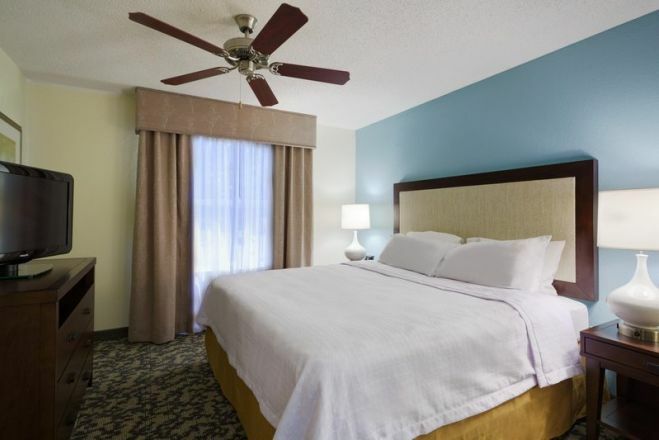 Experience comfort with convenience at this centrally located hotel in Raleigh-Durham. 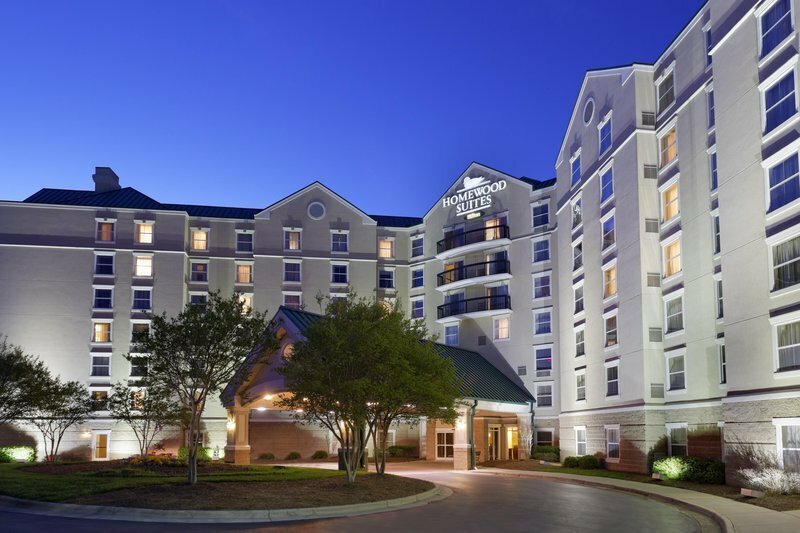 Situated at the center of Research Triangle Park, Homewood Suites by Hilton is an excellent choice for a memorable stay, while in the city. With close proximity to places such as Raleigh, Durham, Cary, Morrisville, and the Raleigh-Durham International airport, the hotel can save your valuable commute time. 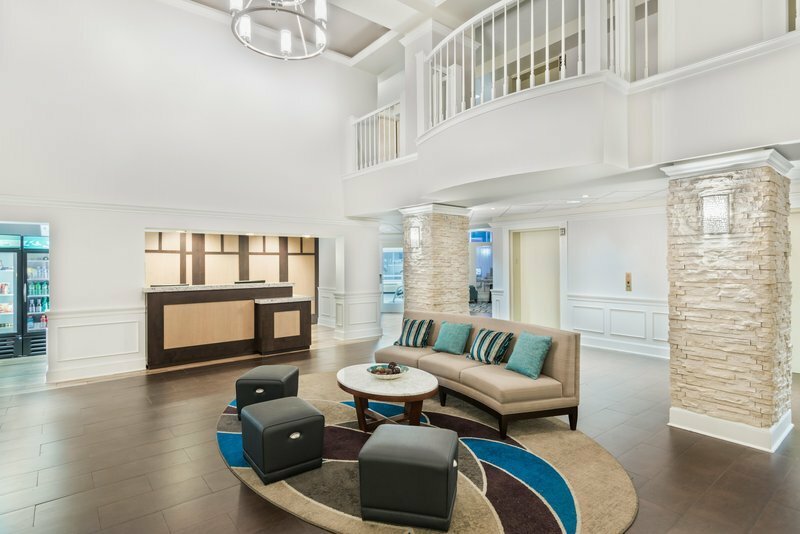 Whether you visit for a business trip or plan an enjoyable daycation with family, Homewood Suites can take care of your accommodation, as you make most of your time, home away from home. Book a short day stay for few hours or relax for an extended period, such flexibility places power in your hands. 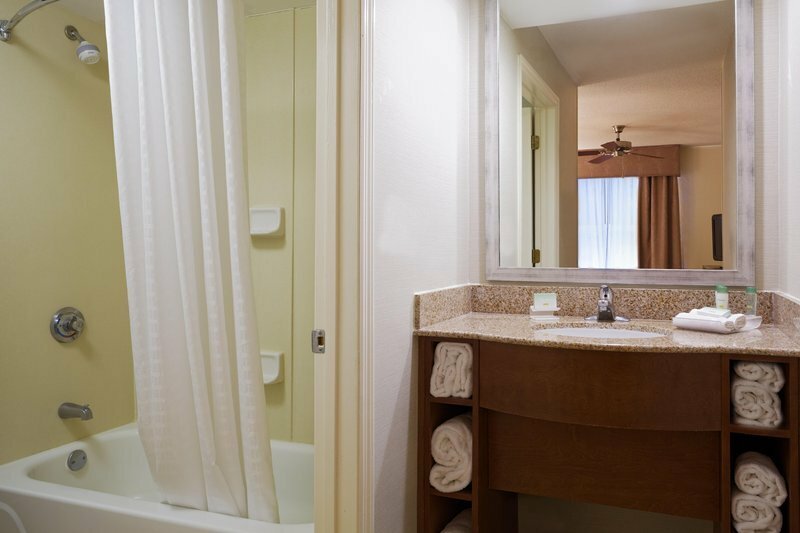 Complimentary Wi-Fi, refrigerator, microwave, dishwasher, flat screen TV, separate living and sleeping areas, en-suite bathroom with toiletries can make your stay as comfortable as possible. 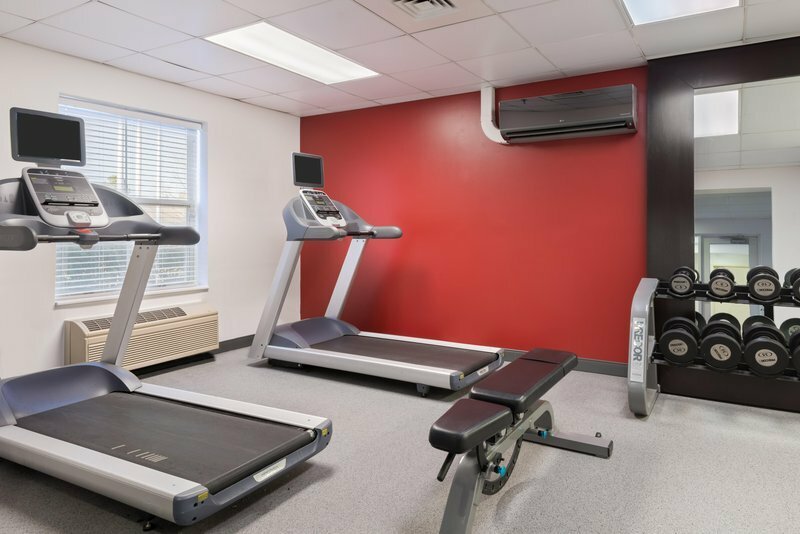 The hotel also houses a fitness center, pool, business center, meeting room, 24-hour convenience store, coin laundry, bag storage, and safety deposit box. Homewood Suites is close to more than 150 companies. Explore campus tours of few companies, visit museums and planetarium in the vicinity, indulge in some shopping at the neighborhood, or head to famous universities in the area, the hotel offers lots of dayuse options for everyone. Streets at South point Mall — Enjoy a wide range of shops, entertainment, dining, and rejuvenation options at the largest mall in the vicinity. Located few miles away from the hotel, this spot is ideal for the entire family. With more than 150 shops, diverse events, multiplex cinema and gourmet varieties of all kinds, there is nothing to complain at this vibrant location that has something for everyone. Lake Crabtree County Park — Relax amidst nature in this green space in the area. With 16 miles of walking and biking trails, the waterside park is surrounded by a lake to indulge in some boating and fishing. With playgrounds, picnic tables and lots of free green spaces, head over to this spot for an enjoyable picnic lunch or a relaxing stroll in the evening. Frankie’s Fun Park — This fun spot needs no introduction. Head over to this bustling center for loads of adventures. Enjoy Go-karts, laser tags, rides, arcade games, mini-golf, flight simulators, bumper boats and much more at this ideal destination for the entire family. Savor both indoor and outdoor fun at the Frankie’s Fun Park before you return back home with loads of memories.